Sturken Auto Repair is your San Jose Nissan Leaf Service and Repair center. 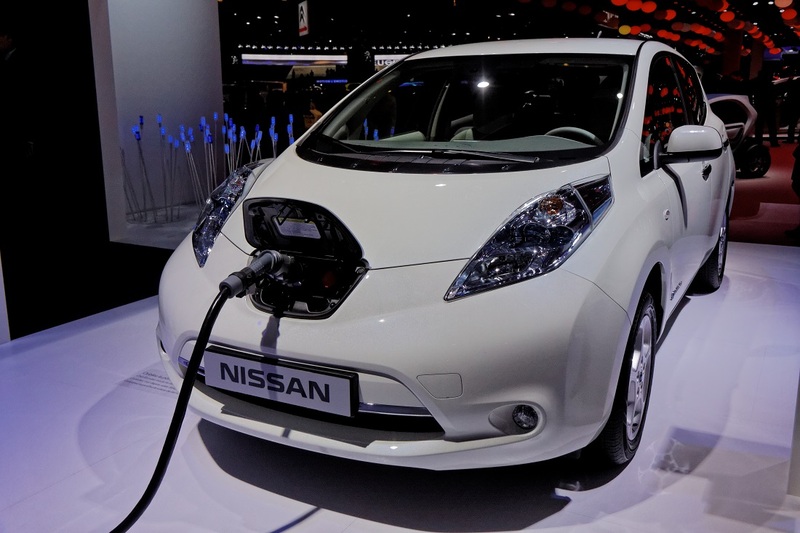 We specialize in service and repair of hybrid vehicles, including the Nissan Leaf. Whether your Leaf needs new tires, or it is facing serious repairs, you can bring it to Sturken Auto Repair knowing that your car will be serviced by ASE certified technicians and will receive top quality care. We’ve been in business for over half a century, and as auto industry evolved, so have we. Today Sturken Auto Repair is an EV & hybrid repair specialist, with advanced training in hybrid/electric car power systems, and cutting edge scanners and equipment. Naturally, if in addition to your Leaf, you happen to own conventional vehicles, we can service and repair those as well. Our mechanics can provide manufacturer suggested maintenance for your Nissan Leaf, as well as Leaf diagnostics and repairs. Whether your Leaf is experiencing electrical issues, needs new brakes, is ready for new tires, or is due for the factory scheduled maintenance, bring it to Sturken Auto Repair and experience the difference. Steve Sturken, owner of Sturken Auto Repair has made a commitment to the hybrid auto industry. He has reoriented his business towards hybrid service and repair, and has personally undergone advanced hybrid training offered by ACDC –the premier hybrid training company in the United States. Combining the latest hybrid training with decades of automotive repair experience, Sturken Auto Repair is equipped to serve your Nissan Leaf repair and service needs. Whether your Leaf needs minor service or major repairs, bring it to Sturken Auto Repair and experience 100% customer satisfaction.